Marrina Kaun, Sioux Falls, SDMy name is Marrina Kaun and I am a member of the Sioux Falls EA. I am a special education teacher in my third year. I became a member for the liability support but stayed for so much more. I have had the opportunity to grow as a person and leader with the Association. SDEA has involved me in professional development experiences that most early career educators do not get. I am honored to be a part of SDEA. 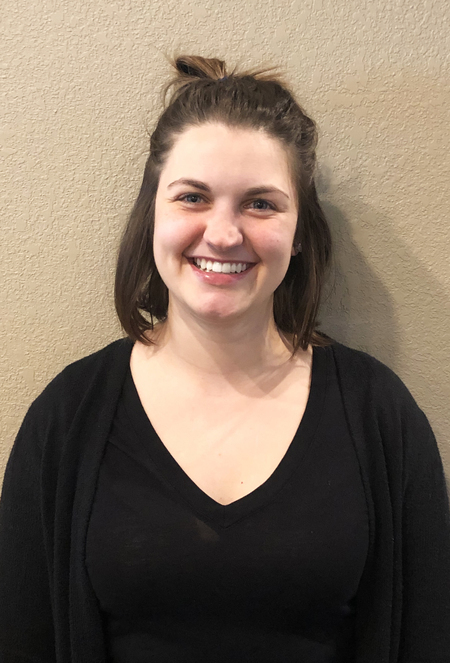 Erin Moser, Brookings, SDErin Moser | Brookings EA I joined ELI to gain experience and to have a greater knowledge of SDEA. Though this time involved in ELI, I have a better respect for all of those supporting our district! I hope to do the same someday! SD Educators Ask Feds to Keep Funding Promise for Special Ed ➲4/18/2019Sioux Falls, SD – South Dakota educators are asking Congress to fully fund the Individuals with Disabilities in Education Act (IDEA). Passed in 1975, the federal government promised to pay 40 percent of the costs, but currently pays only 14.9 percent, putting a huge burden on states, including South Dakota, to find the money to remain in compliance with the law. Comments from Mary McCorkle, president, South Dakota Education Association (SDEA). New books and resources4/5/2019New Books and Resources for the Children & Families You Serve! 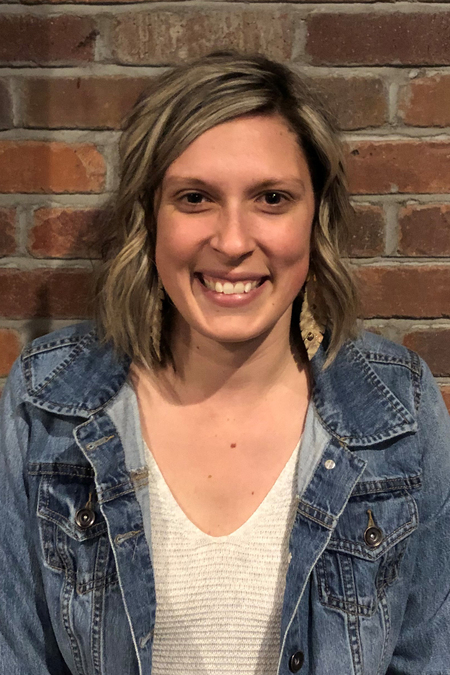 Diede Receives 2019 SDEA Teacher of Excellence Award 11/9/2018Pierre – The South Dakota Education Association (SDEA) has named Harrisburg South Middle School Math Teacher, Carla Diede, the 2019 SDEA Teacher of Excellence. Aberdeen Education Association’s Kerry Konda Selected as 2019 NEA Foundation Global Learning Fellow11/8/2018The NEA Foundation Global Learning Fellowship increases access to global training and experiences by providing global education professional development opportunities for K-12 public school educators. A Cure for Spring FeverDave Foley, a retired Cadillac, Michigan, middle and high school teacher and the author of The Ultimate Classroom Control Handbook, used to take his class outside but only if every student in it had been listening and participating in his indoor lessons. Every Job Requires ReadersWe have guest readers come to our school and read to classes from kindergarten through grade 5. Our purpose is for children to understand that all jobs require readers. Getting-to-Know-You Writing ProjectOn the first day of school, I list six statements about myself. Three of the statements are true and three are false, in no particular order. Parents' HandbookAfter spending years trying to give parents all the information they need via back to school night and periodic notes, one educator began to publish a handbook. She distributes the handbook to students for their parents on the first day. Constructing a New School YearHow is the new school year like building a house? A professional organization working hard for educators, so they can continue to work hard for our kids. Buildings, busses, classes and curriculum. Schoolbooks, pencils, homework and grades. Parents and teachers. Budgets. Taxes. It's easy to get lost in the details when we consider everything educators do to provide the best education for South Dakota's children. The SDEA encourages you to pause and remember: It's about our kids. The SDEA works with our state's elected officials to ensure the best possible outcomes for students and members. Recent accomplishments include improved teacher pay across the state of South Dakota. The SDEA works with local leaders to promote increased education funding for a safe and secure learning environment where students are comfortable and eager to learn, and by seeking out the best teachers and education support personnel for South Dakota's schools. All South Dakota educators benefit from the work of the SDEA, who makes the state's education workforce stronger as a whole. Through professional development sessions and trainings, the SDEA encourages all educators to continue to develop their craft with hands-on learning.